 Vasacrafts Company, Inc. offers a wide array of furniture and interior related products and services for private and commercial spaces. As a furniture manufacturing company we aim to make outstanding products with close attention to details, quality and design. This does not only describe our quest for the final product but in each aspect of service and engagement you will have with us. We are looking forward to working with you during your next furniture project! We are the only partner you need in order to secure a competent and qualified company for your furniture lines to be developed and produced in. We will help with the complete development process of your collections and supply you with the perfect productional capacity to fit you and your company. Design rooms and individual items to fit your interior project! At Vasacrafts you are not restrained with minimum orders. We can offer you any finish and design that your project needs, the perfect fit for any interior designer who desires a competent counterpart for her furniture needs. We develop our own designs and collections suitable for modern as well as traditional homes. We get our inspiration from the classic times and marry it with the needs and comforts that the 21st Century has to offer. Our collections is made to endure time. We aim to create vintage to be pieces. Vasacrafts Company is working closely with partners world wide to maintain a personal relationship with our customers. If you can not find a location close to you, please contact us so that we can assist you. Welcome! Are you located in the Philippines and interested in working with us? Reach out! Lakewood, New Jersey Ben.Green@vasacrafts.com Contact: 732-835-8252. Are you located in the United States and interested in working with us? Reach out! Are you located in Australia and interested in working with us? Reach out! Are you located in Europe and interested in working with us? Reach out!